a electronic business directory in your hand. Download the Garden Route and Klein Karoo Applications for free. Get the information of the Riversdale local business by using the search filter or find the Riversdale local Business by scrolling down. 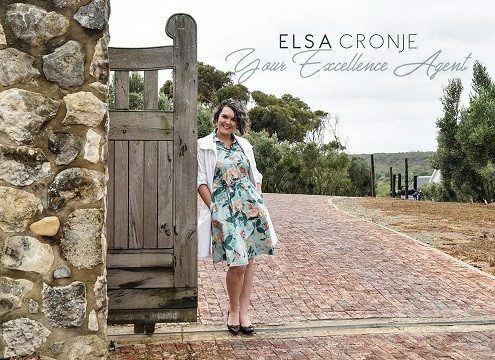 Remember to download the GR&KK official region and tourism App and find the Riversdale local business when ever you want. A Glass and Cupboards company in Riversdale, a beautiful town at the foot of the Sleeping Beauty, a famous peak of the Langeberg Mountain range. On the N2 route through the Western Cape along the Garden Route with its unique fynbos. 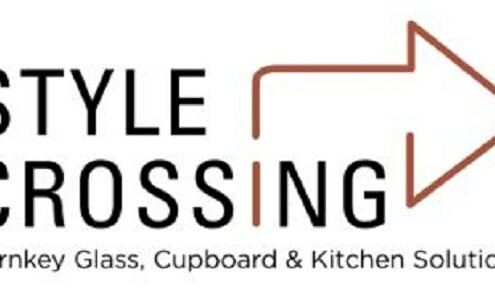 Offering turnkey glass installations, mirrors and built-in cupboards, kitchen cupboards as well as shelving solutions. 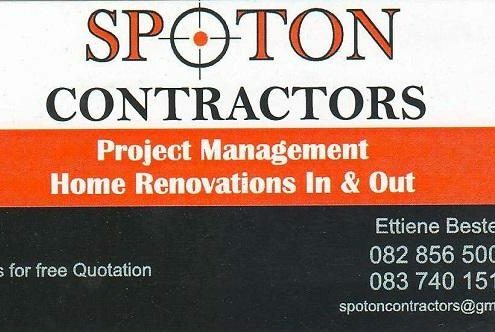 Serving clients throughout the Hessequa area and Kannaland with their quality products and excellent workmanship. They also carry Petite Rouge chalk paint and other Petite Rouge products and equipment. 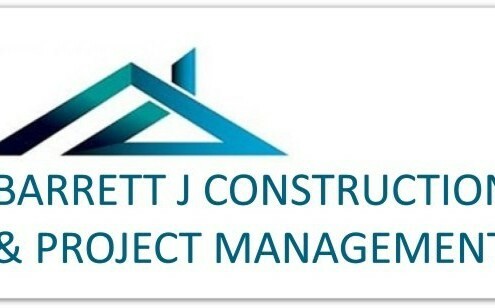 Barrett J Construction & Project Management StilbaaiBuilding Contractors and Project Managers offering the full spectrum of construction services in Still Bay. A popular coastal town in the Hessequa area, Western Cape along the Garden Route with its unique fynbos and other flora. 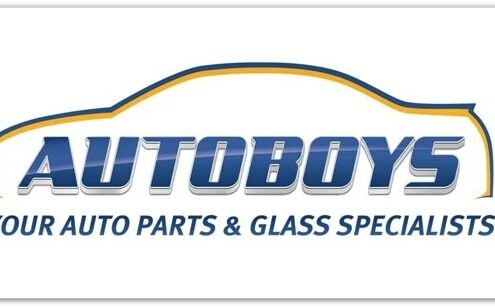 Auto-glass specialists offering auto-glass fitting services in Riversdale. On the N2 route through the Western Cape along the famous Garden Route. All technicians of this automotive glass replacement or repair company are certified and professional, offering the best service possible. Not only do they perform glass-fittings at the shop, but they also offer a mobile glass-fitting service for your convenience. 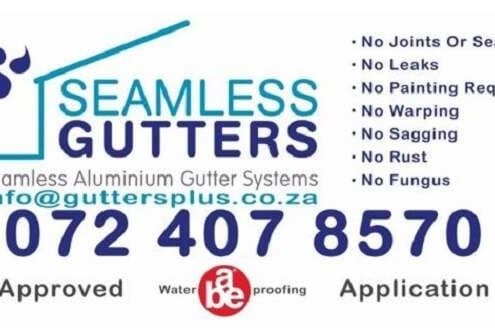 Professional glass and aluminium contractors in Riversdale, Western Cape on the N2 highway along the Garden Route. 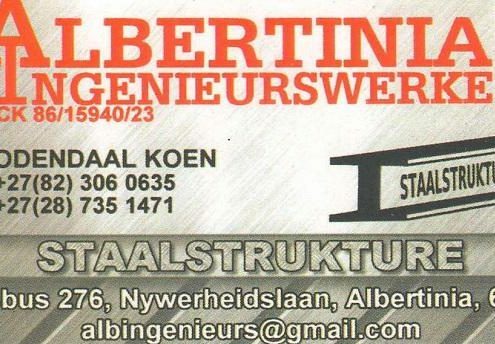 They supply, manufacture as well as install aluminium doors and windows, balustrades, frameless showers, etc. All made to order according to the customers' specifications. 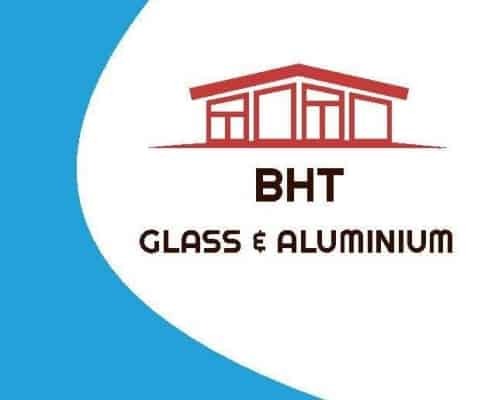 BHT Glass and Aluminium Eden makes use of only top quality aluminium and glass as well as all the necessary fittings. A wholesale company in the fruit juice, fruit concentrates, squashes as well as soda beverages business. 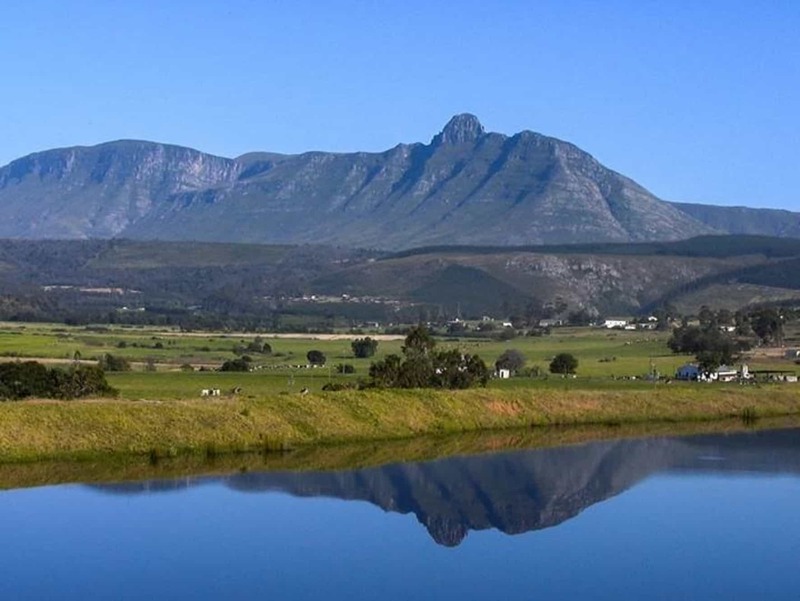 In the beautiful town of Riversdale at the foot of the Sleeping Beauty peak in the Langeberg mountain range. In the Western Cape on the N2 along the famous Garden Route. Distributing fruit juice, fruit concentrates, soda drinks and dairy fruit juice ice suckers in small plastic bags (Bompys) to clients all over the Riversdale area. Fully fledged Conveyancer and Attorney in Still Bay. Offering a variety of general legal services such as conveyancing, contracts, wills and administration of estates. Also property transfers, litigation, debt recovery, divorce as well as maintenance. 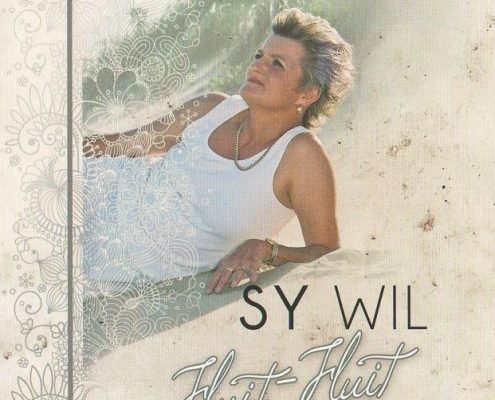 In the Duine Mall in the popular coastal town of Still Bay, Western Cape along the Garden Route. 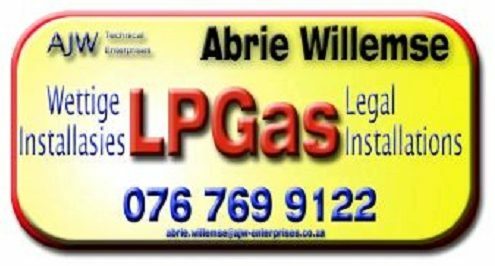 Working with clients from the Still Bay, Jongensfontein, Melkhoutfontein, Riversdale areas in Hessequa.